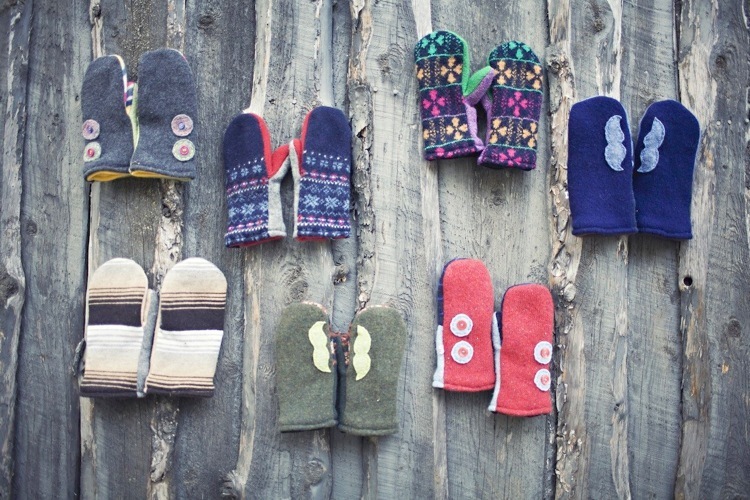 Awesome adorable handmade mittens (or armwarmers) – from Love, Me ofcourse…. You can bump up the gift a notch by adding a Bread and Butter Pottery heart mug. Why not take the same skate date idea and add something a bit more 18+ and one of the brand new handtooled leather flasks from Shoot From the Hip. Remember though…don’t drink and skate. Save the nips for a warm up post skate, ok? ?